It took three years to complete this product. 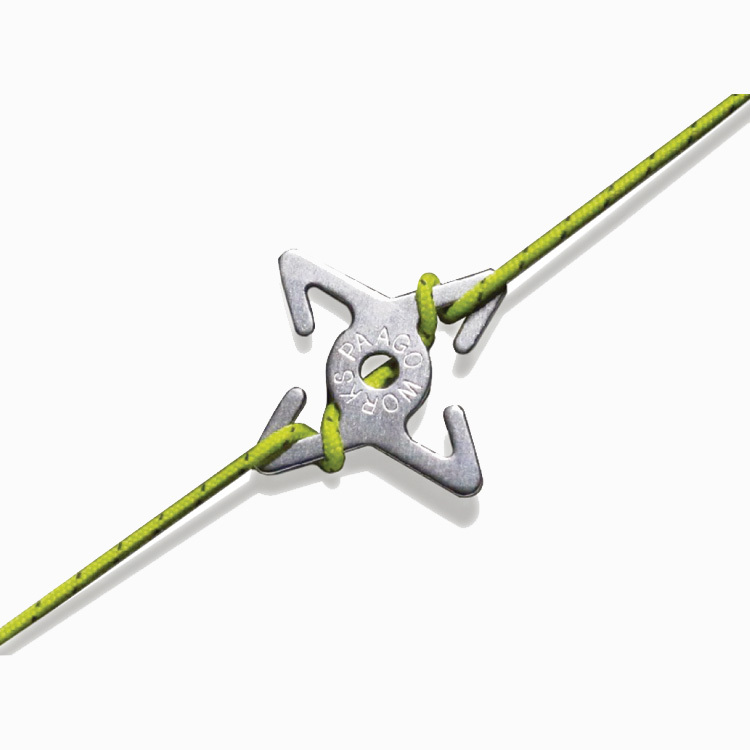 It can be used for binding, adjusting and splitting without any prior knowledge of ropework. 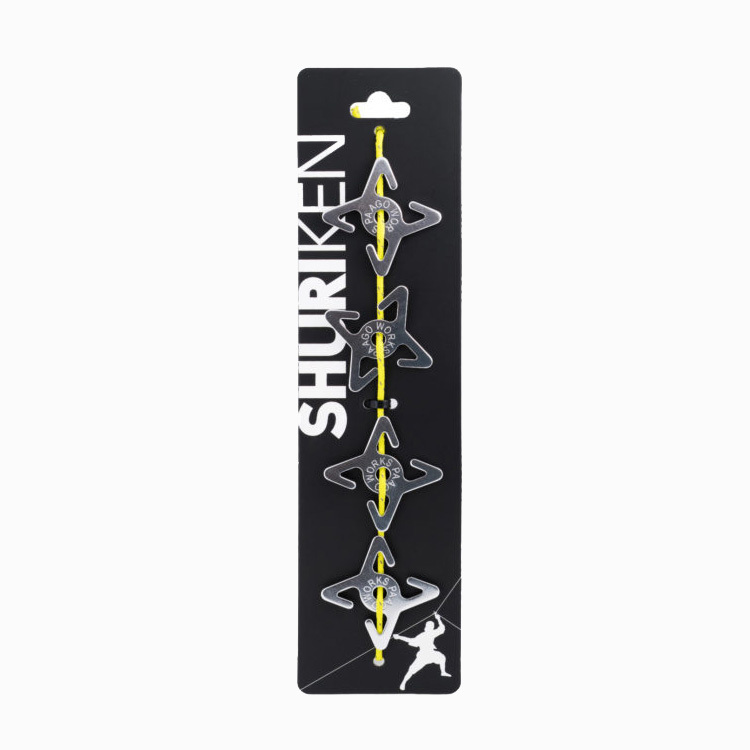 An indispensable tool for camping Bring the SHURIKEN and tent ropes when you go on your next camping trip. 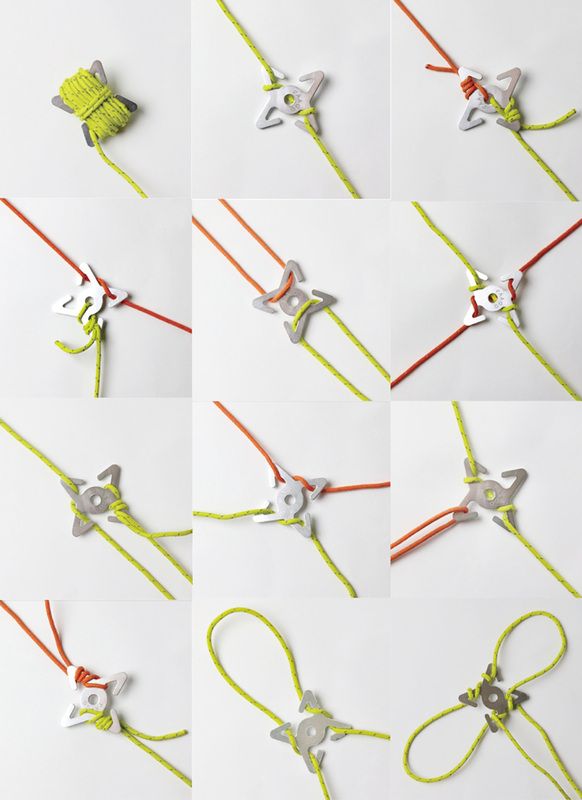 Let your imagination run wild and it will turn into a powerful tool for you to wield freely.